Alhamdulillah, after many years of waiting this book is finally ready for a first print. I hope to have this printed some time next week Insha Allah. Kindly send in your comments and suggestions quickly. Please contact me should you require a hard copy. Update: Contents page has been added. Update: The book has been ‘printed’. Copies are available at R50 a copy (South Africa) and $10 international. 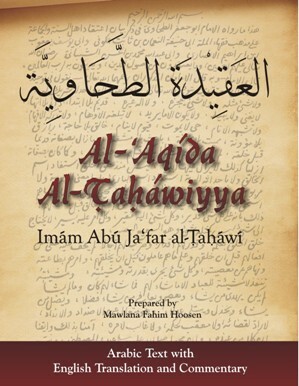 If you require a copy please email Dar_al_Hikmah at Yahoo dot co dot uk. The problem with Muslim celebrity culture Al Jazeera EnglishA failed giveaway trip to New Zealand illustrates all that is wrong with Muslim celebrity activism in the US.